Hello & Welcome to Landeelu’s Pretty and Budget Friendly Ways to Organize Your Home!! I’m so happy you are here! It’s still January and this is usually about the time that I want to throw everything in my home away and start fresh. Are you the same way?? I’m a big fan of only having what I absolutely need and then organizing becomes a cinch! Today I’ve rounded up some fantastic ways to organize every room in the house (and then some!)! So many clever ideas to maximize space and help you to find what you need when you need it. If you are like me and have the drive to declutter and organize this year, take advantage of yourself and get to it! Maybe some of these ideas will help make your job easier. You can see the full tutorial/post by clicking the image or the link below each image. Let’s get organized together!! So let’s get to these amazing ideas to organize our homes, shall we? 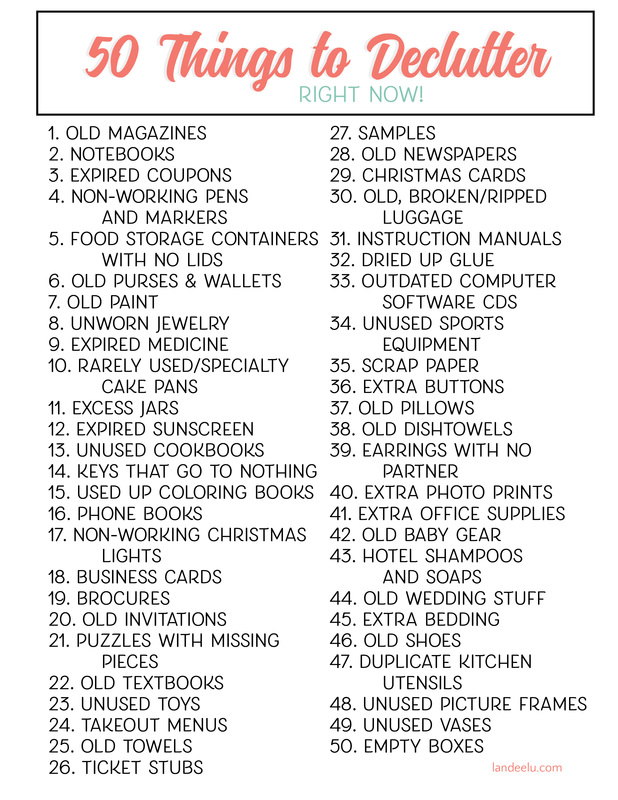 Click Next Page for more organizing ideas!